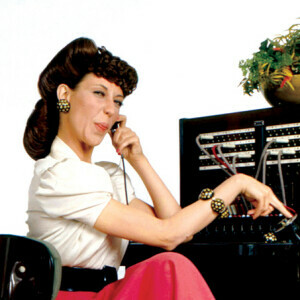 What’s Driving Your Calls? We Can Tell. How many calls come from your website? From paid search? From that pricey magazine ad you just bought? Being the data geeks that we are, we definitely want to know all of this. That’s why we offer call tracking to all our clients. 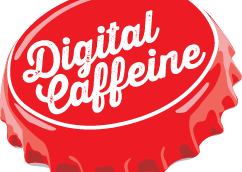 By tracking these phone calls, Digital Caffeine is able to effectively track online marketing spend even when customers perform offline conversions—such as radio, brochures, or the sign on the side of your van. With this knowledge, we are able to adjust campaigns, change ads, and move budget to make sure we’re putting your advertising dollars towards campaigns that are expected to yield the desired results.